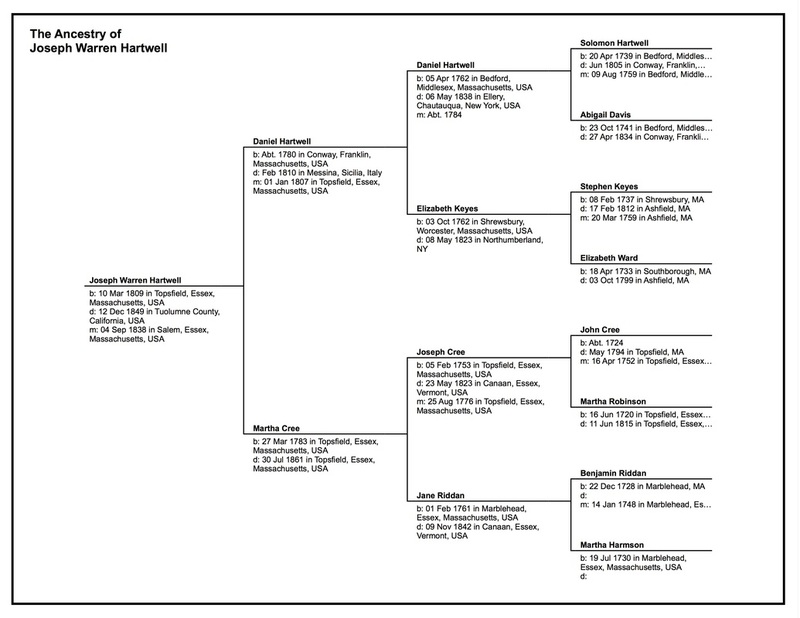 Click on the chart to see a larger version of Joseph's ancestry. 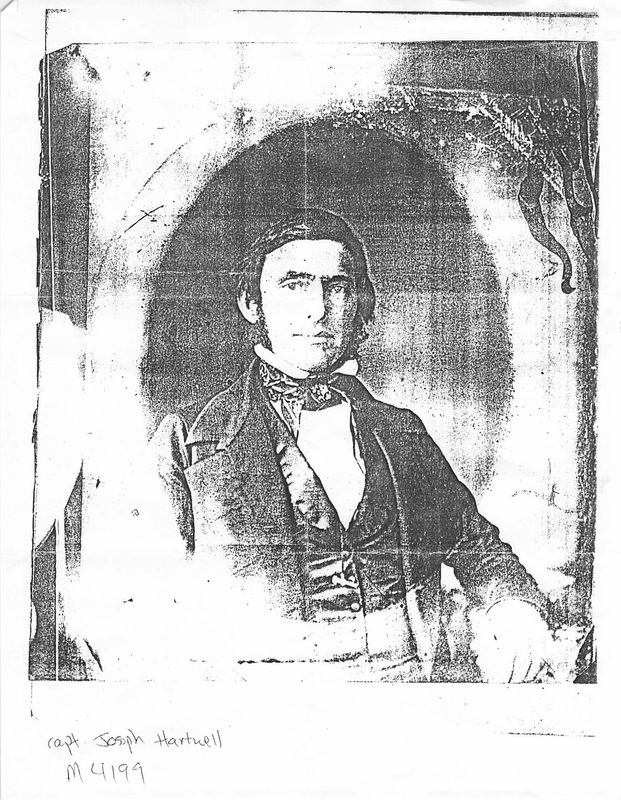 Note that Daniel Hartwell and Elizabeth Keyes are an educated guess for the parents of Daniel Hartwell (1780-1810). 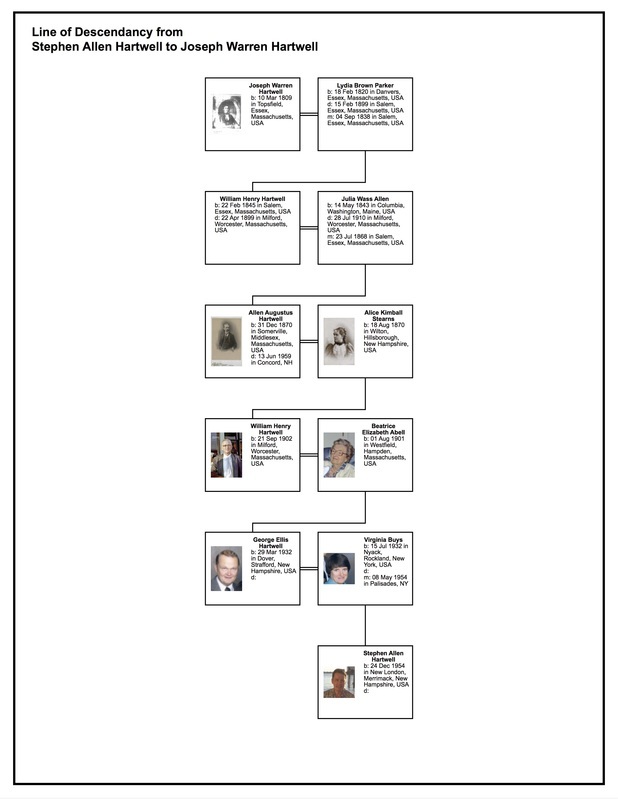 Click above or on the chart at the left to see a larger version of how I am descended from Joseph.